Home / Events / Celebrate Easter at the Hononegah Performing Arts Center! Celebrate Easter at the Hononegah Performing Arts Center! Join us on Sunday, April 21 as we celebrate Easter at the Hononegah Performing Arts Center! 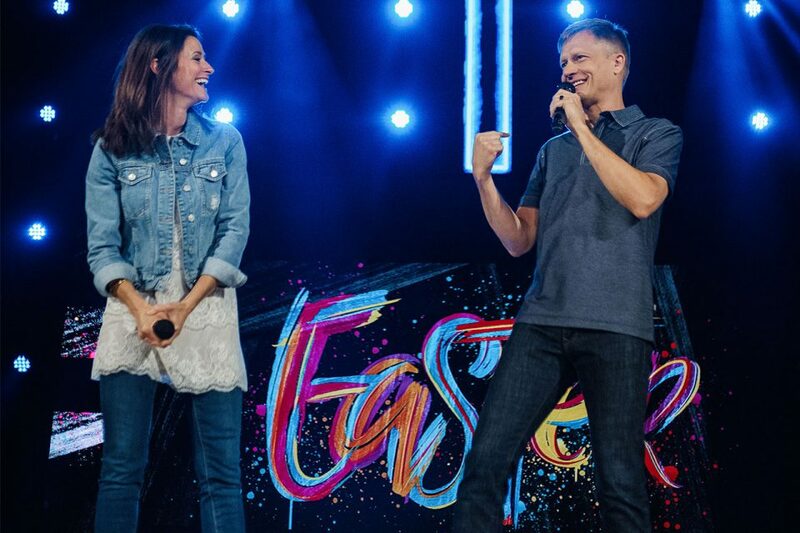 This is an event the entire family will enjoy with powerful worship, an inspiring message from Senior Pastor Jeremy DeWeerdt, and your kids will have a blast in our Kids Easter Experience. After the Easter service, we will have fun activities for the whole family including inflatables, a petting zoo, Willy Wonka Candy Lab, train rides, and pictures with the Easter Bunny! Service is approximately one hour long. We know it can be hard to visit a church for the first time, so we have details that will help make your first visit easier! Click the link below to find out what you can expect when you walk into City First Church. Easter will come to life with creative elements, live music, and an inspiring message from Pastor Jeremy DeWeerdt! If you have kids, we have an incredible Kids’ Ministry who will take care of your children while you enjoy the Easter service. Our Kids’ staff and volunteers are the best and most experienced you’ll find. You can rest assured your children will be loved and taken care of in a safe, secure, and exciting environment designed just for them. We think church should be fun for kids, so we’ve created kids experiences that are a blast for children of all ages! Your kids will participate in fun activities and crafts, energetic worship, and storytelling with other children their age. 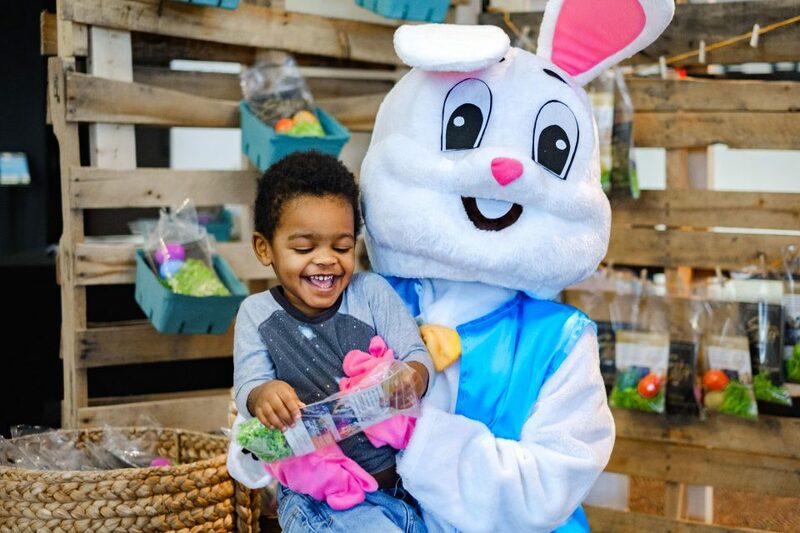 After the Easter service, we will have fun activites for the whole family including inflatables, a petting zoo, Willy Wonka Candy Lab, train rides, and pictures with the Easter Bunny! Are you bringing kids for the first time? You can make your first visit a little easier with registering your kids online. On Sunday, when you visit Kids Guest Registration, our Kids Team will confirm your registration and guide you to the appropriate room. We invite you and your family to a special community-wide Good Friday service Friday, April 19 at City First Church Spring Creek. This service will be a time to remember Jesus’ sacrifice through worship, communion, and a special message. Childcare will be provided for children ages 6 weeks through 5 years.